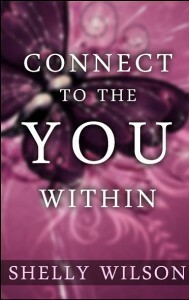 Connect to the YOU Within is a spiritual self-discovery book pertaining to all aspects of mind, body and Spirit and has been written to assist you in recognizing that your soul is already awake. Your mind and physical body simply need to connect with the knowingness of your soul – the YOU within. Learning to love myself for who I am and embracing all of my experiences has been the catalyst for transformation in my own life. Embarking on a spiritual journey has offered me the fortitude necessary to believe that anything is possible and to achieve it as well. As an Intuitive Medium, Reiki Master and Spiritual Teacher, my personal mission is to assist others on their own journey into consciousness while encouraging them to live an authentic life through awareness and empowerment. Coming from a place of respect, truth, integrity and love, I honor your free will and recognize that you are co-creating your reality with the Universe. My intention is to bring understanding, help you to heal from the past and realize your full potential. 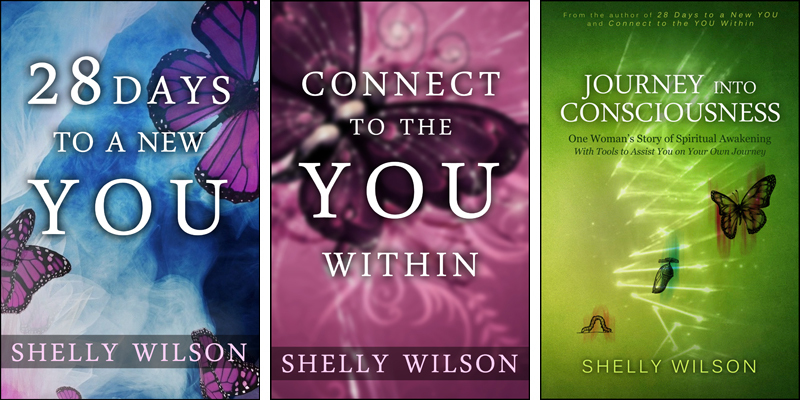 I invite you to begin your life in a new way and tap into your inner power as you explore who you really are. Refrain from simply existing and elect to live your life fully without regret. It is time to let go of the past, live in the present and look to the future for it is this attitude that will transform you. *Please contact me for postage outside of the continental United States.